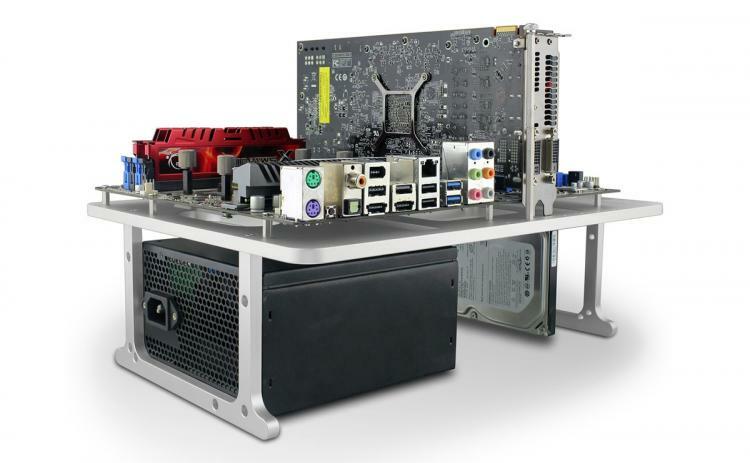 March 29th, 2016 - Streacom is delighted to announce its involvement in forming the Open Benchtable Project, joining with OverClocking-TV and HWBOT to create an open, community-developed benchtable that towers above current offerings in terms of portability, esthetics and general design. Central to the design is the ability to neatly store the table’s components within its sleek aluminum base. 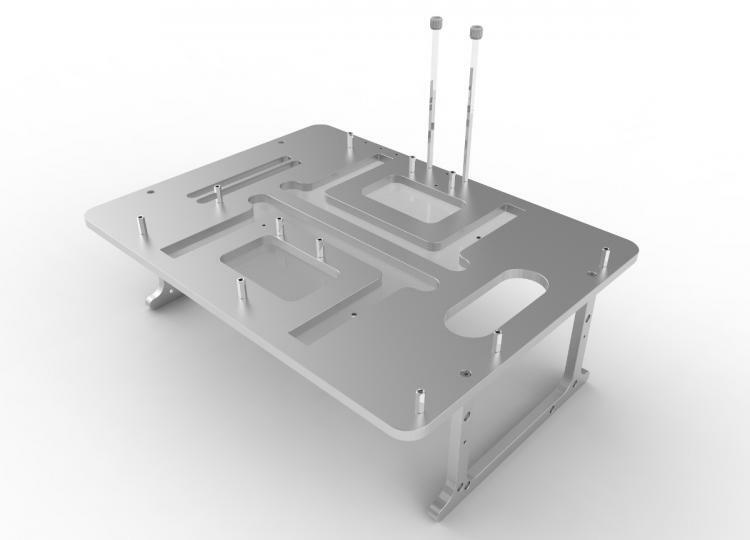 The legs of the table, plus screws and other components reside within a cavity in the table’s main base which is easily sealed for transportation. The result is elegant, refined, light to ca rry and utterly effective in an overclocking session, wherever you are. 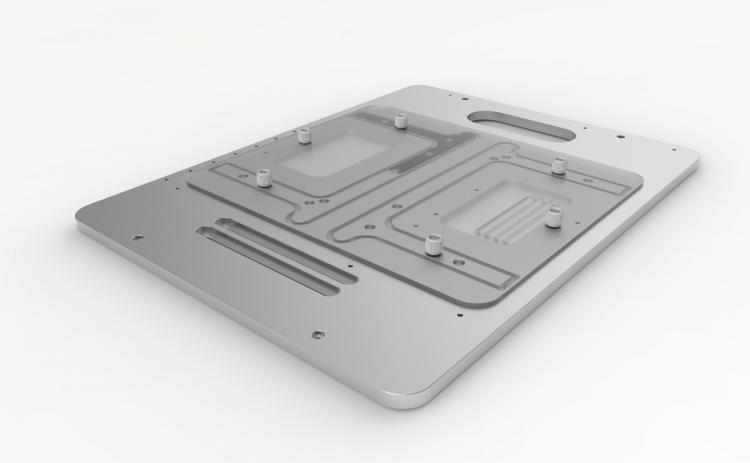 Perhaps the most crucial aspect of the Open Benchtable project is that its design is open to third party developers of additional accessories. 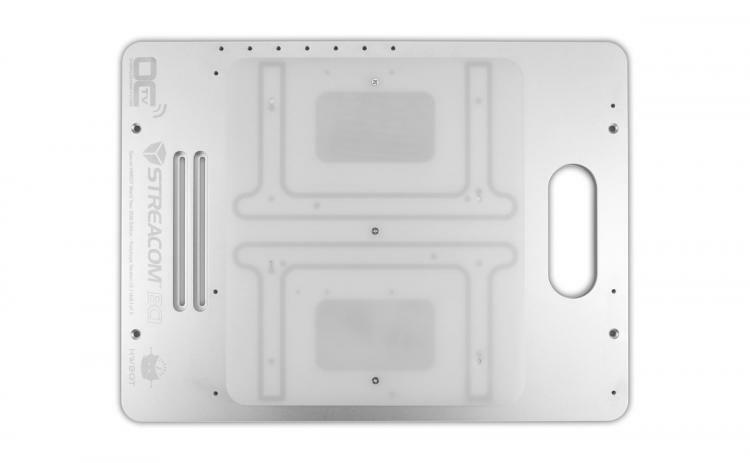 Started by HWBOT and OverClocking-TV and later joined by Streacom, the project will allow full access to the blueprints files of the final product revision all owing third party developers to build accessories for these Open Benchtable products, modify and share their design improvements and more.